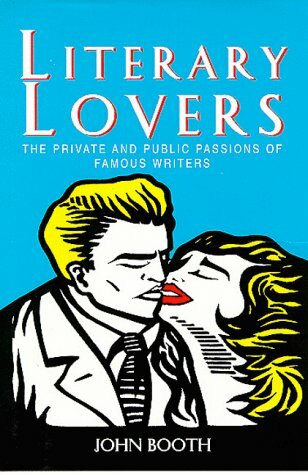 Literary Lovers takes a light-hearted look at what authors have written on the expansive arena of love. Each writer is featured with a suitable quote from his or her work, accompanied by an illuminating analysis of that writer's love life. كتاب طريف يقص قصص الحب التى مر بها بعض الالأدباء المشهورين ، وكيف انعكست مشاعرهم الغرامية فيما خلقوه من شخصيات . ويتناول الكتاب د.هـ. لورانس ، بروست ،سيمون دى بوفوار ، روسو ، سكوت فتزجيرالد وغيرهم كثيرون .